KZRV is recalling 1,164 model year 2019 RV Sonic Lite, Sportsmen Classic and Escape travel trailers equipped with a Capital liquid propane (LP) Gas Drop-in 2 Burner cooktop. The cooktop’s flame may become inverted when the furnace is running. KZRV will notify owners, and dealers will replace the existing cooktop with a cooktop by another manufacturer, free of charge. The recall is expected to begin May 3, 2019. Owners may contact KZRV customer service at 1-800-768-4016 extension 154 or 153. 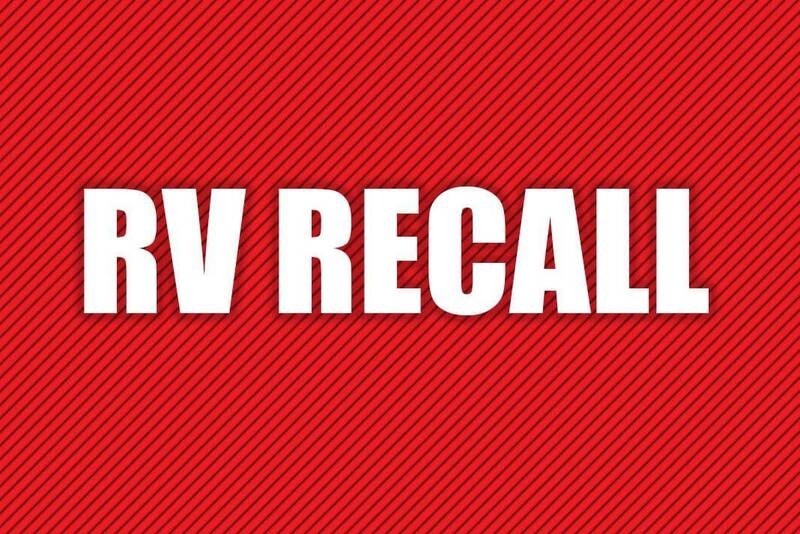 KZRV’s number for this recall is KZ-2019-01.